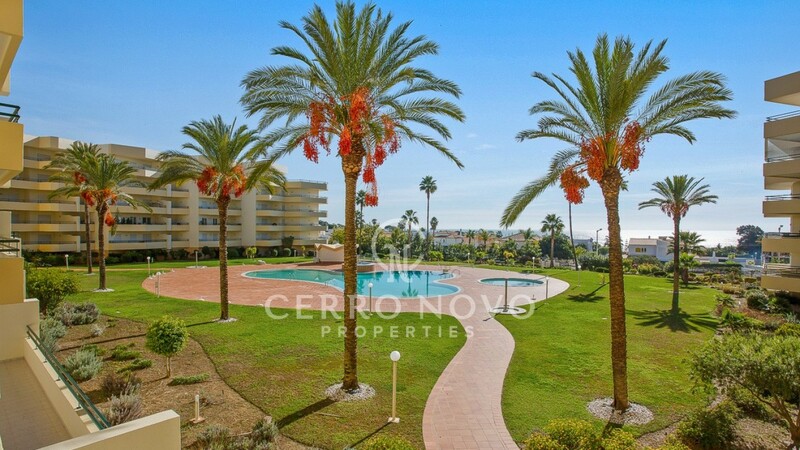 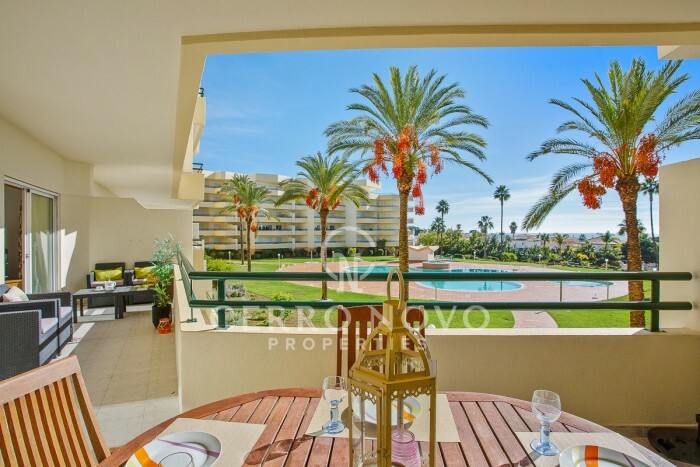 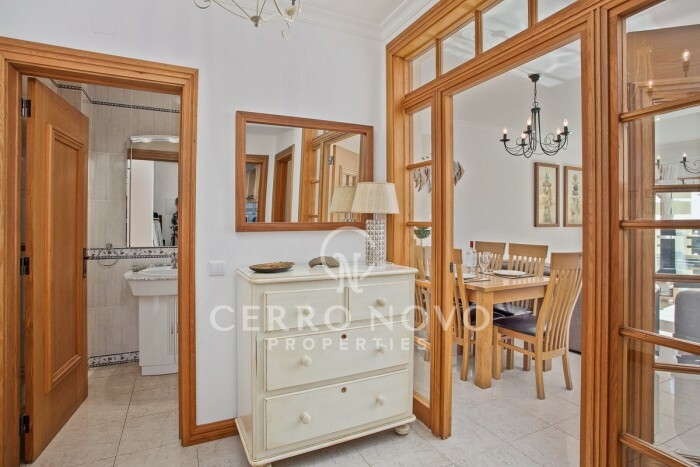 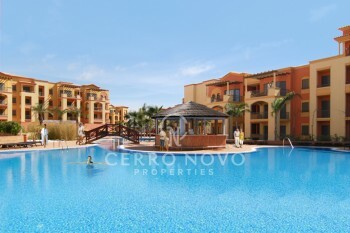 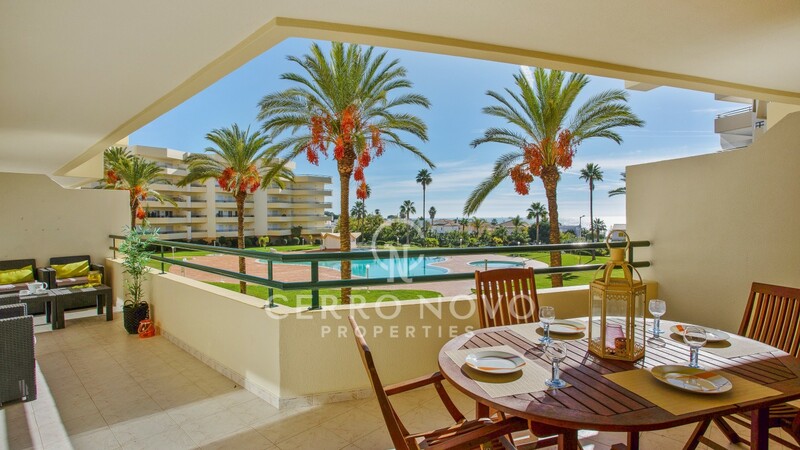 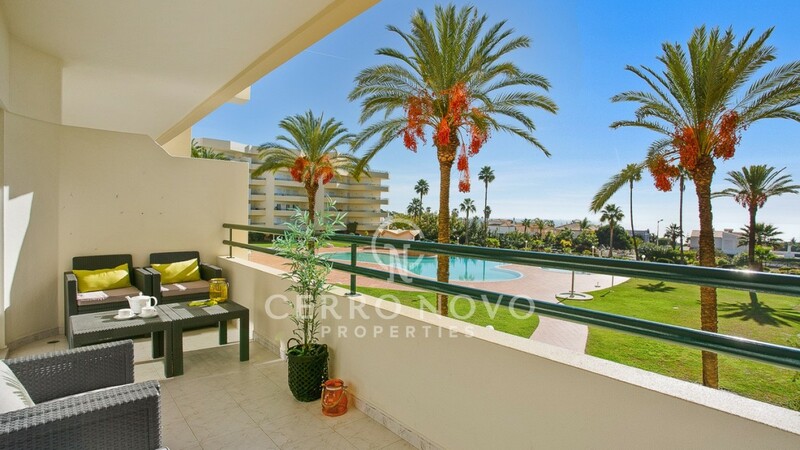 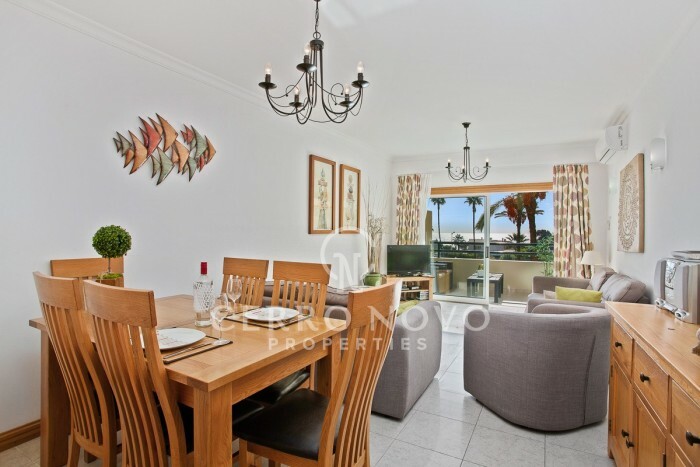 This fabulous, spacious apartment is only a few minutes walk to a beautiful beach. 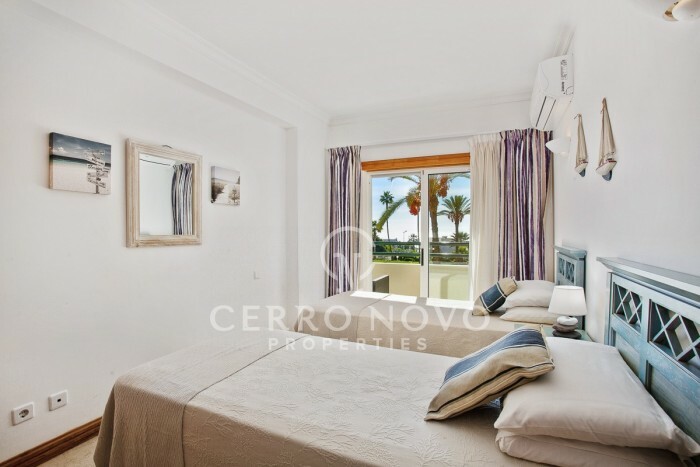 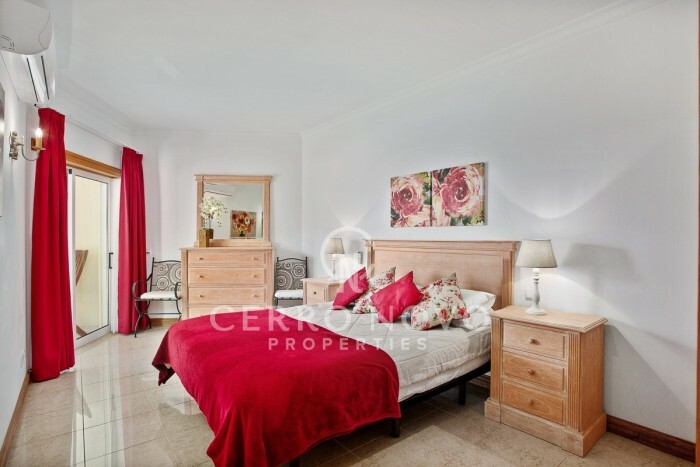 Located in a very popular holiday area to the west of Albufeira the property is on the first floor enabling stunning views across the lawned, landscaped gardens planted with palms surrounding a large communal pool. 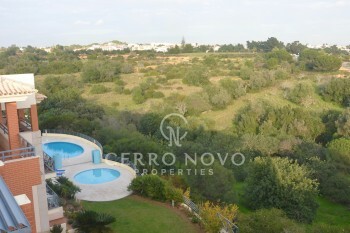 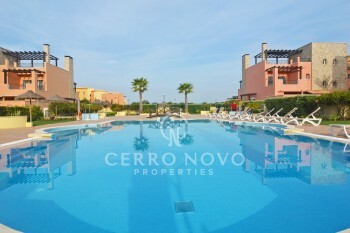 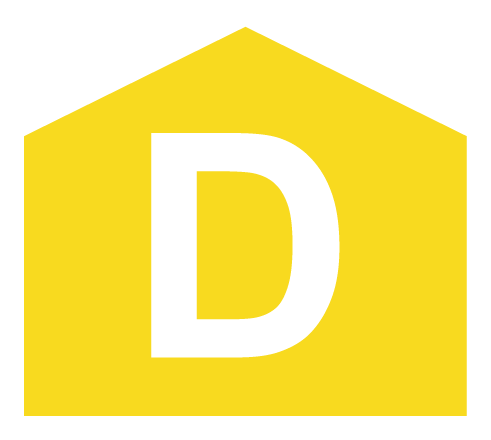 This is a property of quality with spacious living areas and is also within walking distance of excellent restaurants. 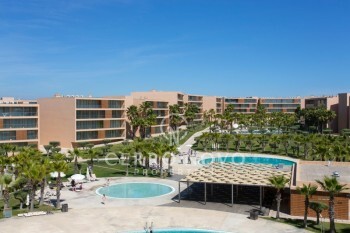 Galé is eastern end of one of the longest golden sandy beaches in central Algarve. 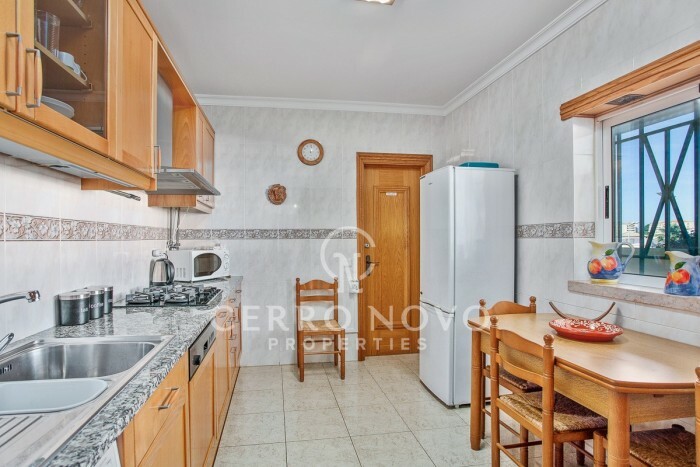 The well renowned upmarket Apolonia supermarket is also located here, much to the delight of local residents and there is an abundance of excellent restaurants and beach bars directly overlooking the sea.